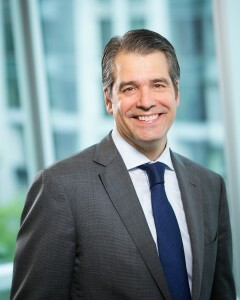 John Bozzella, a veteran auto industry executive, is the new president and CEO of Global Automakers, effective April 1, 2014. Since 2009, he served as a Senior Operating Executive for Cerberus Operations and Advisory Company, LLC, where he worked with the firm and its portfolio companies on a range of public policy and economic development matters. Prior to joining the automotive industry, John served as New York City’s director of state legislative affairs under Mayor David N. Dinkins. He began his career in public policy as the Director of Legislative and Political Action for the United Federation of Teachers. John is a graduate of Cornell University.